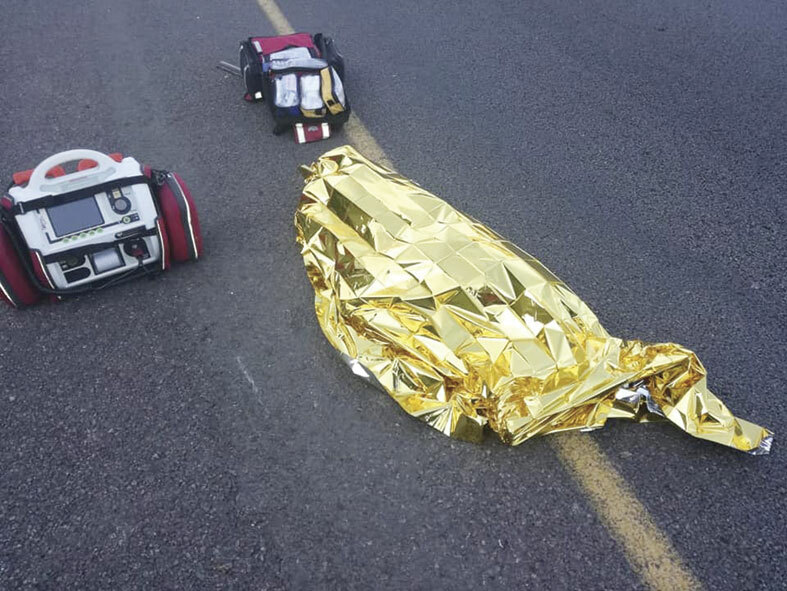 It was a distressing start to the school holidays when tragedy unfolded on the R102 between the Ottawa and Verulam intersection after a minor boy was mowed down and killed whilst attempting to cross the northbound lane on Sunday. 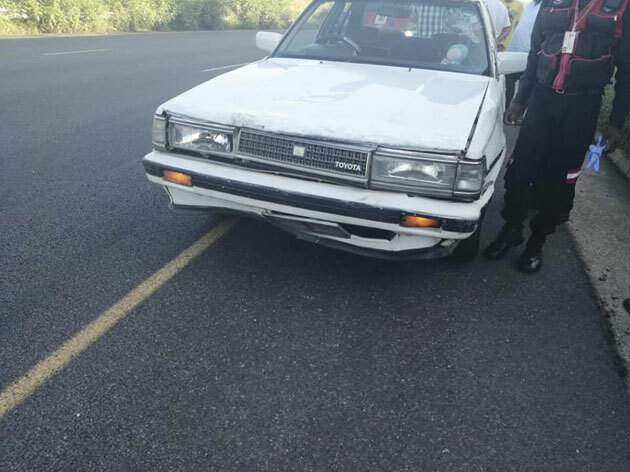 Reaction Unit South Africa (RUSA) members were called out to the accident by passing motorists requesting medical assistance for the critically injured child. RUSA head, Prem Balram, said, “Upon arrival, medics found that the boy who is estimated to be between the ages of six and eight-years-old was killed in the accident. Balram said at the time of the fatal accident, the child’s identity had not been established.“Death on the roads in this manner still abounds despite the strong warnings issued to pedestrians and motorists. RUSA members attend to countless fatal pedestrian crashes many of which are gruesome. It is heartbreaking when a child is mowed down in this manner. Parents need to inculcate in children how and where it is safe to cross the road. Greater supervision over minors is also advised as these children are too little to be wandering on busy roadways with a high volume of traffic. Being in the midst of school holidays, children cannot be left on their own, as the repercussions could be alarming,” said Balram.